Sokoto government recovers two hundred and seventy-eight million naira from Ghost workers on Local Government payrolls – Royal Times of Nigeria. 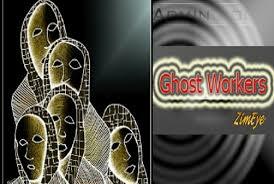 Sokoto State government says it has recovered over two hundred and seventy-eight million naira paid to ghost workers on the payrolls of local governments in the past four months. Governor Aminu Tambuwal disclosed this on Sunday during a stakeholders’ meeting of the All Progressives Congress held in Gwadabawa Local Government Area. 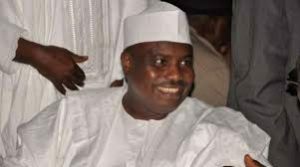 Tambuwal said the money was paid to the ghost workers’ bank accounts but was not claimed from the various banks. He said the recent verification of council staff was aimed at ascertaining genuine workers. The governor also stated that many farmers in the state are defaulting in repayment of agricultural loans obtained from commercial banks and assured the banks of the government’s support in recovering the money. Tambuwal called on the people to continue to pray for President Muhammadu Buhari as well as for sustained peace and unity of Nigeria.